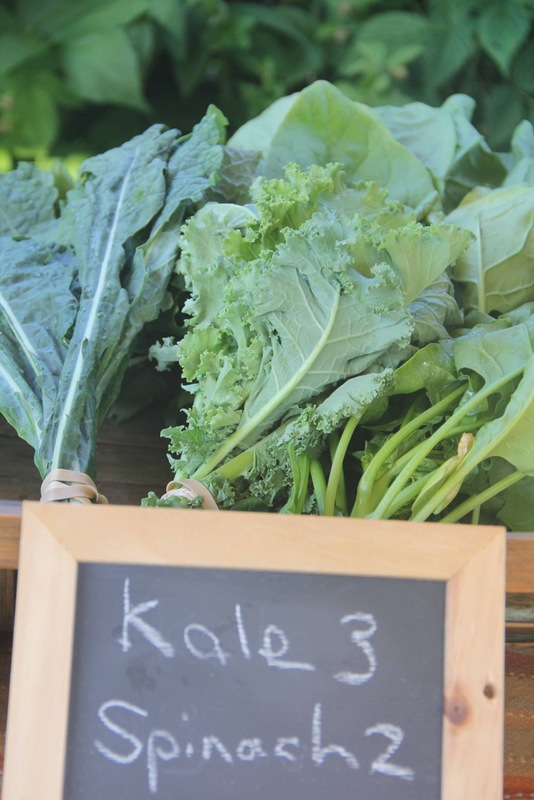 Get to know about the veggies that come in your CSA box! 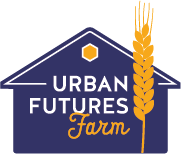 This list will grow as more veggies come online – so stay tuned! Click on each veggie name for tips on storage and preparation! KALE is a powerhouse of nutrition – one of the healthiest veggies on the planet and super-tasty too! 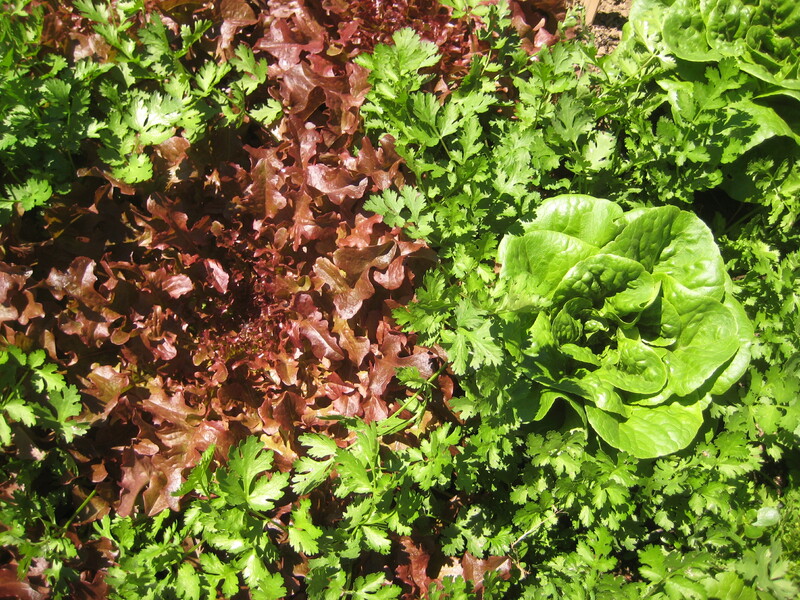 LETTUCE is a member of the daisy family, and an excellent source of several Vitamin A and beta carotens. NAPA CABBAGE was a totally new find for us – really! While it’s the foundation for spicy kimchi, it makes absolutely delicious slaw too! 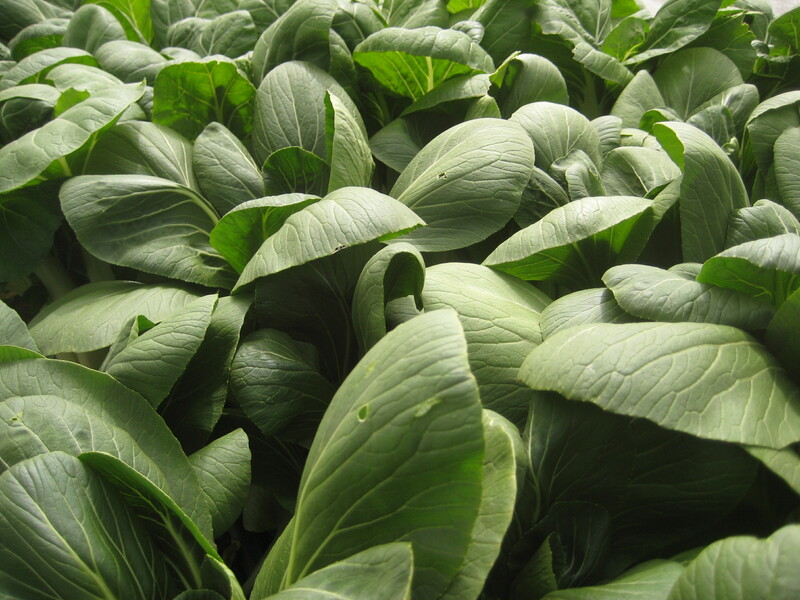 PAC CHOI (bok choy) is member of the cruciferous veggie family, a relation of the cabbage, one of our highest nutritionally ranked vegetables. 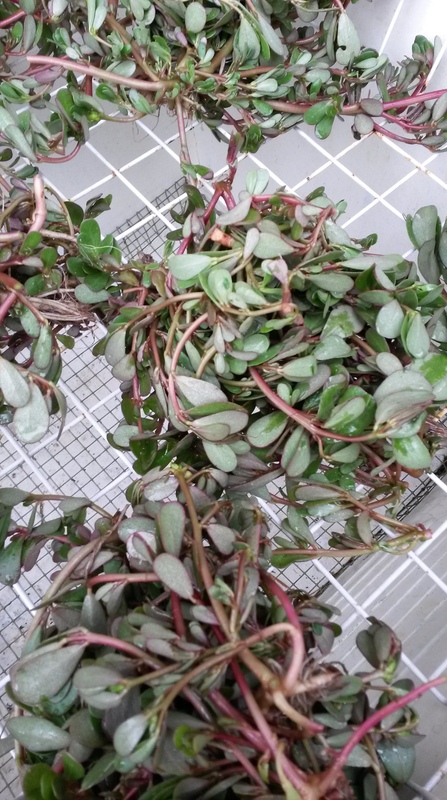 PURSLANE Yes, it’s a “self-sower,” in the PNW (aka weed), but it’s also a foodie darling, a wild-harvested addition to salads and fancy crostini. 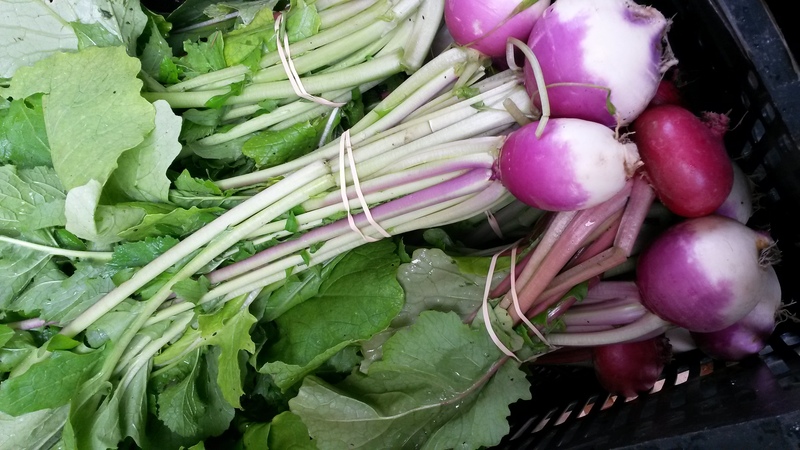 SALAD TURNIPS are a spring treat! Salad turnips are rich in Vitamin C, folic acid, and potassium as well as low in calories and high in dietary fiber. SNOW PEAS are an excellent source of vitamin C, and a good source of iron and manganese. 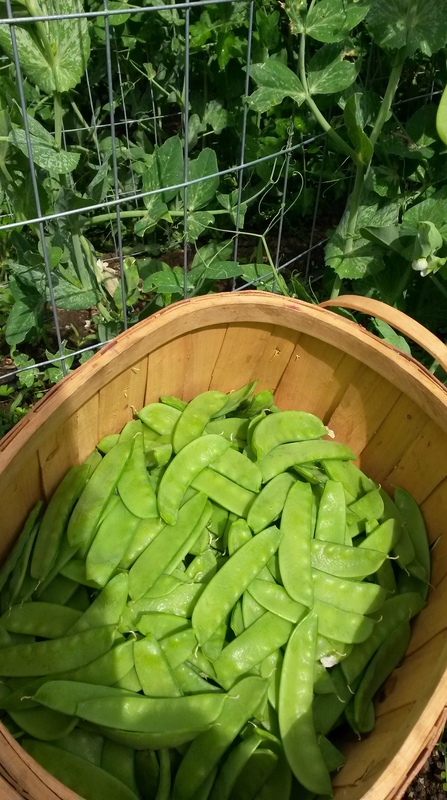 A favorite snack or for salads, snow peas are eaten with their sweet, crisp pods.